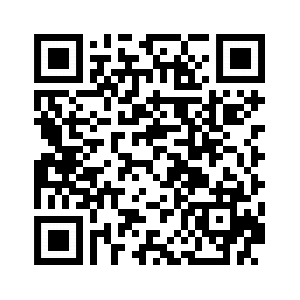 Bioaqua is a Chinese cosmetic famous worldwide for its luxurious quality and satisfactory result. 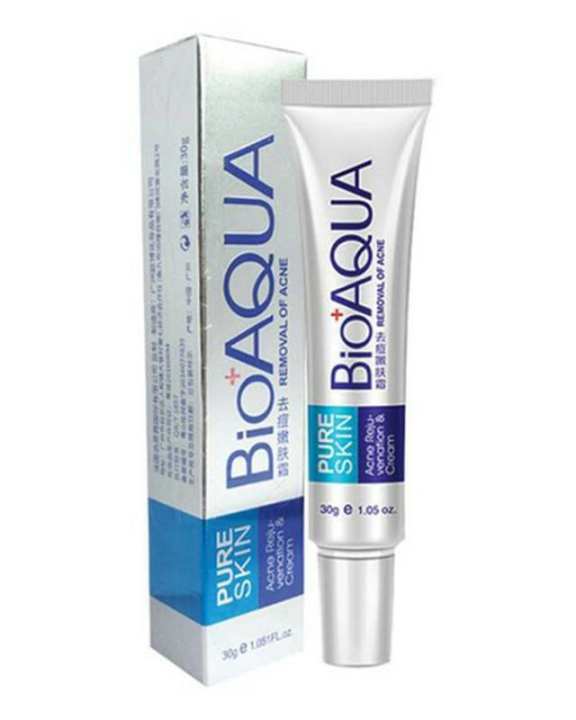 Bioaqua anti-acne cream is a mixture of unique ingredients formulated especially to figh acne and pimples. unique ingredients formulated especially to figh and pimples.